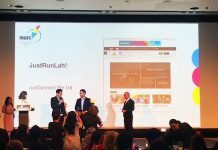 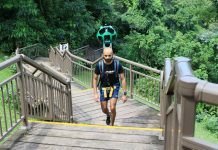 Get active with Google Street View and JustRunLah! 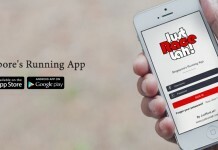 Introducing JustRaceLah! 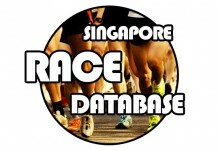 – The mobile App for all runners in Singapore and Malaysia.